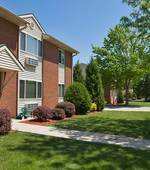 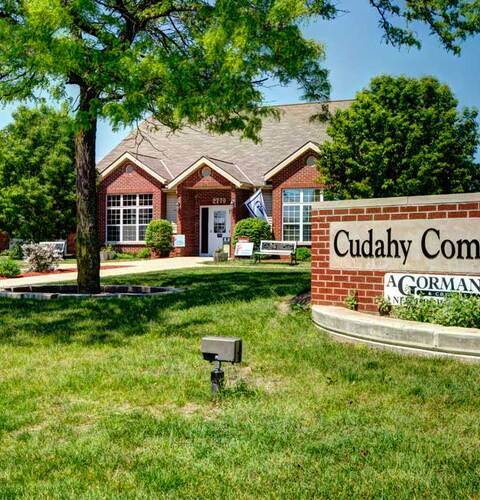 We have combined extraordinary service and superior amenities into a community you'll love to call home! 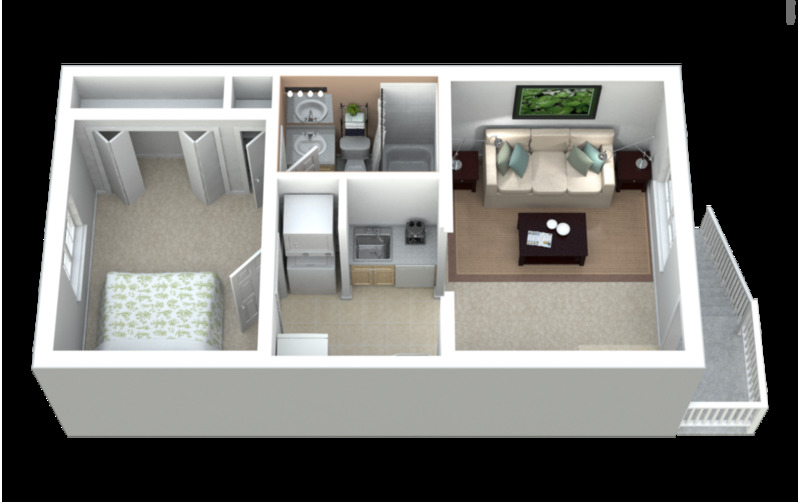 Our newly renovated apartment homes offer the conveniences that make life easier with our many amenities that include an onsite fitness area, swimming pool, and clubhouse for entertaining. 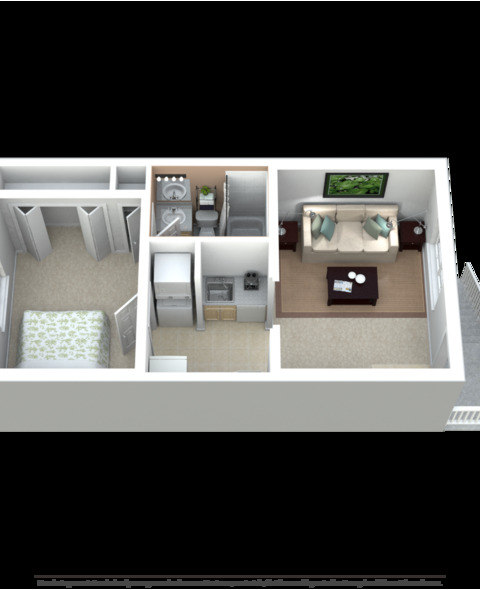 Offering spacious apartments with in-unit washers and dryers and free parking, we help making your move an easy decision for you! 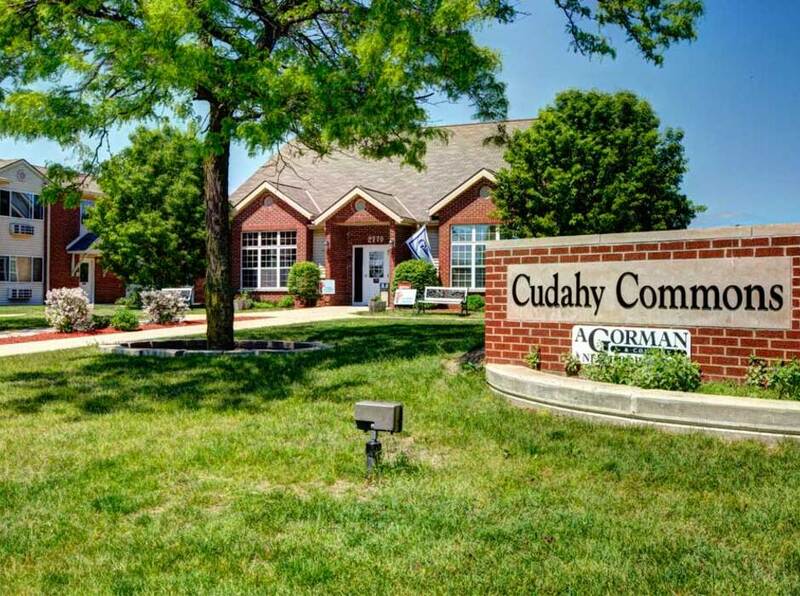 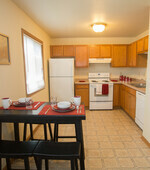 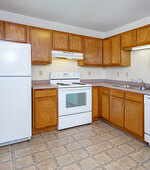 We are pleased that you are considering Cudahy Commons for your new home and look forward to meeting with you!